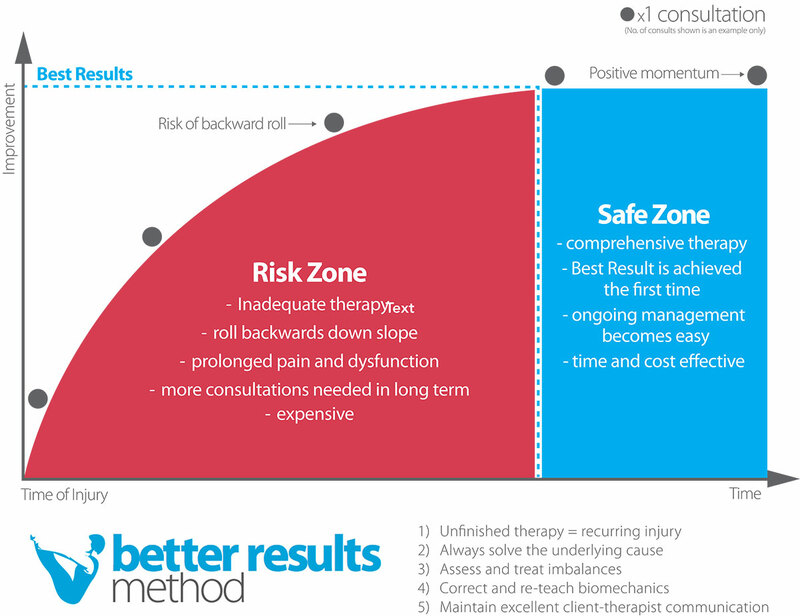 When it comes to delivering proper care it’s essential to understand that most often you will be required to have multiple treatments to get into what he call the “safe zone”. We’ve named it this because this is where you need to be to be safe from recurring problems. Your therapist will advise you from the beginning what your estimated frequency and duration of treatment will be after your problem has been assessed. At this point, a suitable plan will be made with consideration for finances, time availability and therapy requirements. We find it necessary to think outside the conventional parameters of manual therapy because the human body is not always curable by one standard recipe! At MWE we believe that for the body to be functioning well, we simply cannot ignore what controls our body –i.e the BRAIN. Because of the huge impact the brain has on our movement, balance, strength and flexibility it is imperative that this component is not overlooked when searching for long lasting solutions. We use expert manual therapy skills in conjunction with a neural based view of body control – combine this with a knowledge of what drives a person to act and we have the scope to not only treat a wider variety of problems but to treat multiple problems at once. 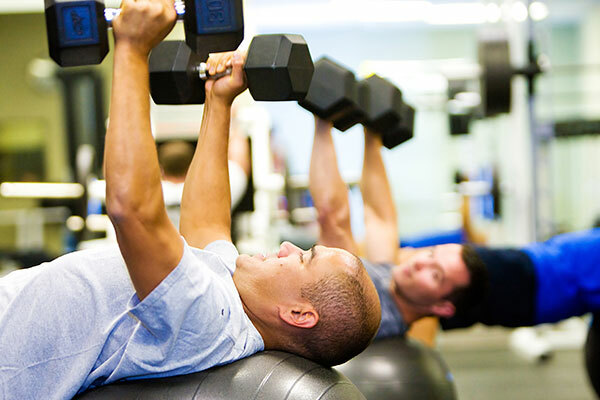 That’s why we incorporate 3 important, inter-linked parts to your rehabilitation. 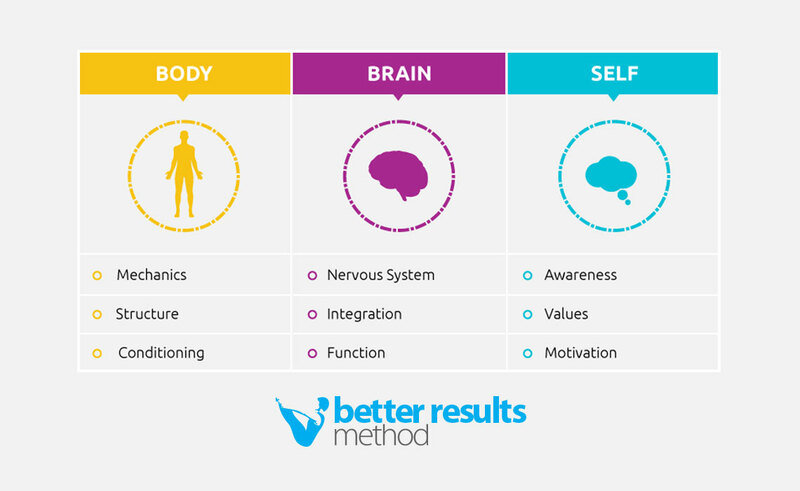 To have a better understanding of our clients we go above and beyond the normal perimeters of physiotherapy to look at the important and complex interactions of the body, nervous system and brain. Your initial assessment will begin with an intake form which contains a questionnaire about your complaints. The answers you write down will give us a basic guide as to where we need to start. Your physical assessment will then follow on from the questionnaire and will comprise of a combination of tests and observations, the outcomes of which are then recorded and analysed together to make a plan. Treatment will always be aimed at whatever seems to present as the primary driver for your complaint. Because the entire human body is linked like instruments in an orchestra, the treatment plan may sometimes seem entirely unrelated to your symptoms. It is important to remember that it is not uncommon that the area of pain is not the cause of the problem. 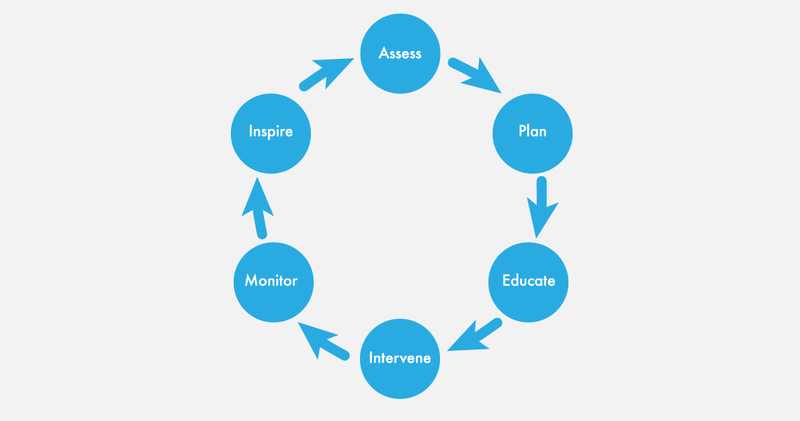 You will be educated on the process so that you understand the meaning of your treatment plan and as time goes on, you will be monitored to ensure you’re on the right track towards your goal.